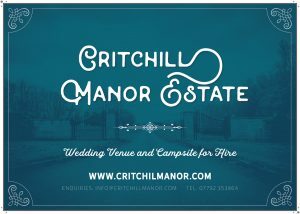 Situated in the beautiful Somerset countryside on the outskirts of the vibrant and funky Frome, Critchill Manor Estate is the perfect venue for a wedding or private event that’s unique and exciting. 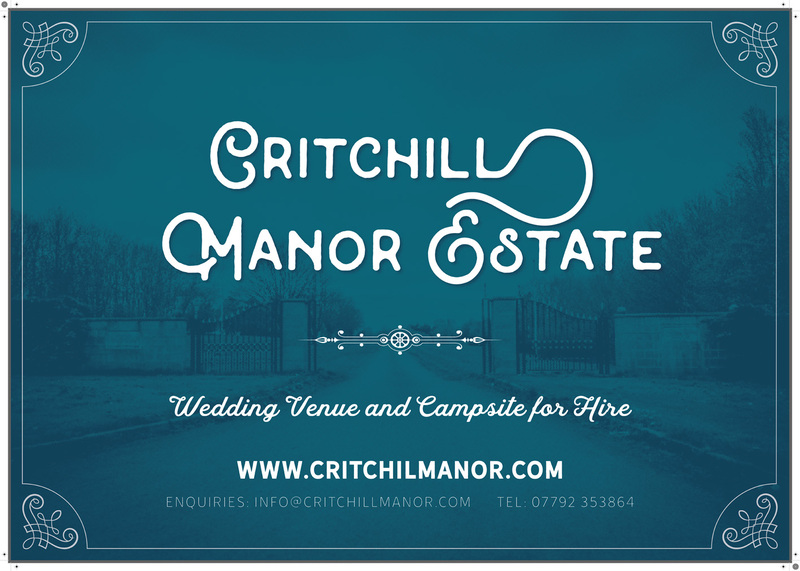 186 acres of park and woodland create a stunning backdrop for any event. At Critchill we are busy creating the coolest campsite in Somerset in partnership with the amazing Kula Tents. We’re also opening up the landscape for outdoor activities, from bushcraft to adventure sports and much more besides. Plans over the next 2 years include installation of a restaurant, meeting rooms, luxury cabins and much more. Another World Productions Ltd (AWP) is an award-winning event production company that I co-founded. Since its formation in 2013, we have managed a variety of projects and provided event services to a significant number of UK outdoor events. As well as our core business of event management, AWP also provides a venue-finding service, sustainability advice and consultancy and manages land-based projects such as glamping sites, outdoor event venues and activity centres. In 2014, AWP won ‘Event Producers of the Year’ at the National Outdoor Event Association Awards. The Permaculture Association is the national charity that supports members and the public with advice, support, information and training about the theory and practice of permaculture. I am engaged as National Events Coordinator to design and deliver an events programme that is innovative and entrepreneurial. The aim is to reach new audiences, raise more funds and generally promote permaculture in new areas. There is a particular focus on the area of enterprise and economy. Currently our major project is Shifting Power: Revisiting England Post-Brexit a groundbreaking major conference to be held over 28-30 March 2018 in Wigan, co-organised by a group of social change organisations working at both grassroots and policy level. The Permaculture Association is the national charity that supports members and the public with advice, support, information and training about the theory and practice of permaculture. I am engaged to design and deliver an events programme over the next 2 years and onwards that is innovative and entrepreneurial. 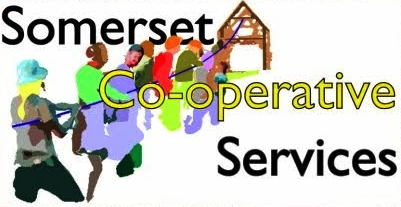 Somerset Co-operative Services is a Co-operative Development Body. I have recently been co-opted to the Board to assist in the business development of this important social enterprise support for Somerset. SCS do essential work in helping social enterprises prosper across the County, with projects including community energy groups, carsharing, Community Land Trusts, Credit Unions and even a proposed new Light Railway in West Somerset! Community Juice Ltd is an innovative enabling developer supporting the growth of community-owned housing projects in the South West of England. I have provided some support and advice to this organisation, helping to locate suitable sites, find investment partners and develop the business model. Community Juice are currently in the process of developing their first site near Bristol. Based on the One Planet Living Principles pioneered by Bioregional, One Planet Productions (OPP) is a multi-stakeholder cooperative set up in 2015. OPP is working in partnership with a new body, The Landstory Trust, to provide facilitation and funding for community-led development. This can include community housing, rural enterprise projects and much more. Its a new landscape-led way of communities embracing development in their locality and has just received funding for its first 6 month trial. OPP will also co-produce One Planet events ranging from festivals to education camps to conferences with the aim of developing templates for applying these principles to event production and to promote them to a new wider audience. 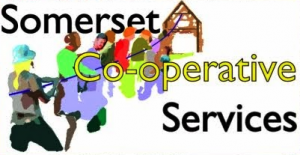 The organisation has been founded under the ‘Somerset Rules’ a unique, groundbreaking form of Co-op. I am a founding director.